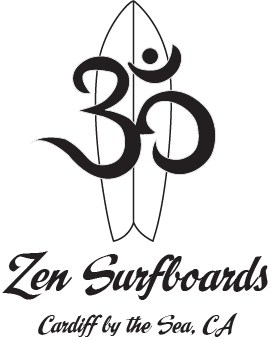 An incut fish design, wide point forward with an inward curve in the last third of the board. 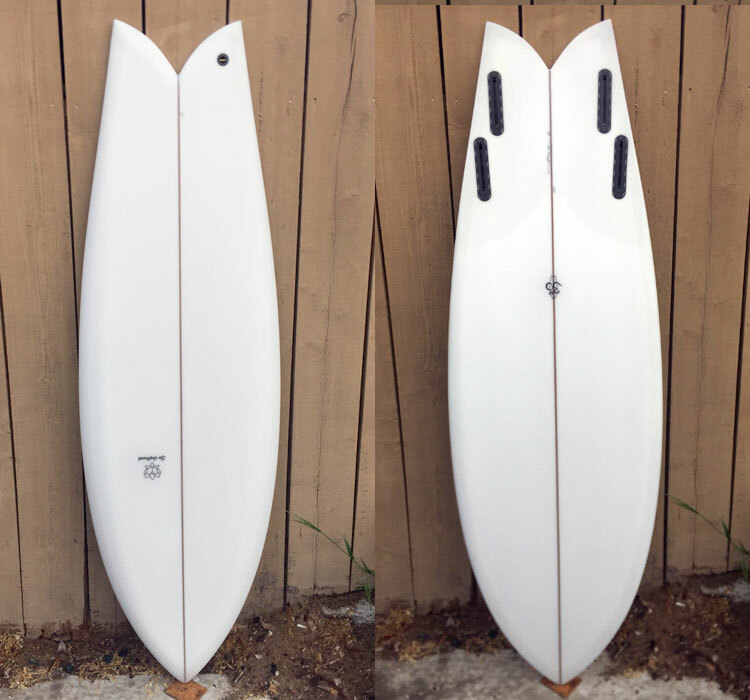 Performance feel of a shortboard and the acceleration of classic fish, slight vee entry, single concave starting just behind the front foot followed by a generous double concave through the fins for added speed and control. 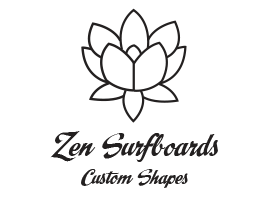 Available with optional concave deck.